2012 August « Peeter Joot's (OLD) Blog. C++ syntax, nested loops and continue — an embarrassing experiment? This makes logical sense, and protects me from breaking code containing the inner loop in question should I move it to a helper function (where there will no longer be an outer loop in scope). Should it be embarrassing that I actually did this experiment after so many years of programming? Scotiabank iTrade RESP … they are sneaky little buggers with their hidden fees. “As a valued Scotia iTRADE® client, your continued satisfaction is important to us. That’s why we’re writing to you today to remind you that your combined assets with Scotia iTRADE need to reach certain levels as of August 31st, 2012 for you to avoid an annual fee charged to your registered account(s) on September 15th, 2012 (covering a one year period to September 14th, 2013). • If you hold an RESP account with Scotia iTRADE, you need to have $15,000 or greater in combined assets with Scotia iTRADE to avoid a $25 annual fee (plus HST) charged to your RESP account(s) on September 15th. • For registered accounts, other than RESP accounts, you need to have $25,000 or greater in combined assets with Scotia iTRADE to avoid a $100 annual fee (plus HST) charged to your registered account(s) on September 15th. With our powerful trading platforms, easy-to-use trading and investment tools, and friendly customer service, consolidating more of your assets with Scotia iTRADE is a wise decision. Somewhere in the fine print of the Scotia iTrade agreement must be some statement of fees for less than this minimum “$15,000”. When I read the fine print, I saw the fees schedule for the per trade fees, but not this one. 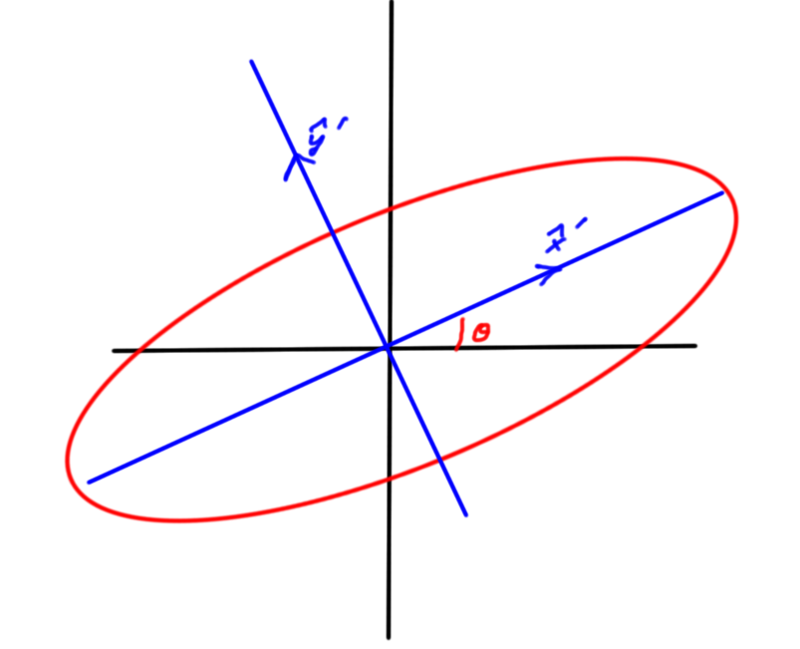 which completes the task of determining the geometry of the elliptic parameterization we see results from the general Jones vector description. G.R. Fowles. Introduction to modern optics. Dover Pubns, 1989. 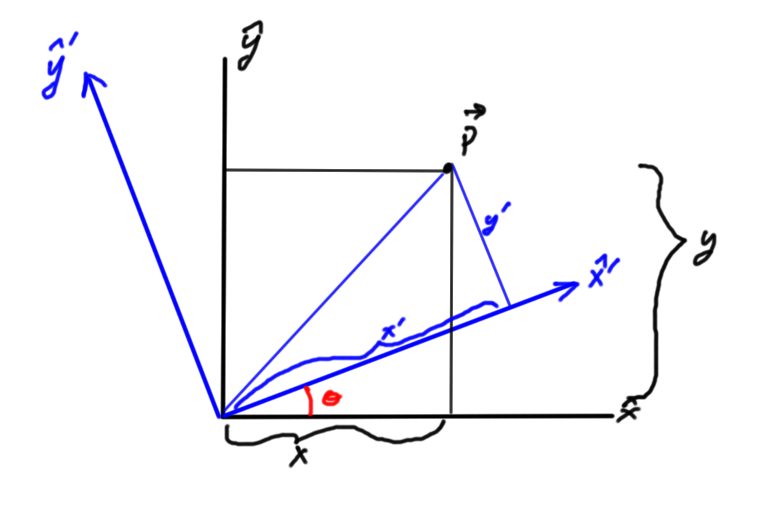 This is a problem from , something that I’d tried back when reading  but in a way that involved Geometric Algebra and the covariant representation of the energy momentum tensor. Let’s try this with plain old complex vector algebra instead. This proves the desired result. Ease of screwing up C string operations. (where pszTarget is a char  array and not a char *). The idea is to avoid buffer overflows that would occur if you were to copy more bytes than the target can hold. The caller is requesting to have one plus the null terminator of the source string copied into the target. If you are going to do that, why not just call strcpy?